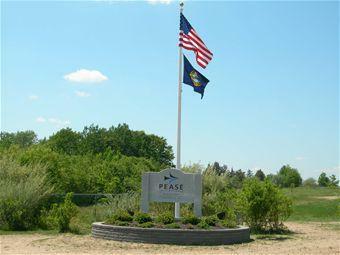 A file photo of Pease International Tradeport. Around 2,000 Pease neighbors had their blood tested for PFAS after the contamination was found in 2014. Activist Andrea Amico, who co-founded Testing for Pease, says the study will be an important addition to the growing body of research on PFAS and human health. But she says it's not all that exposed people, like her kids, need. "People really want a medical monitoring program because that can be done today,” she says. She says medical monitoring would use current and future science to help doctors better treat PFAS-affected patients, by suggesting regular screenings or tests to spot potential health problems as early as possible. 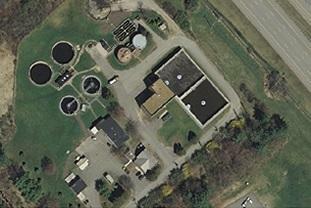 A similar program was used for residents exposed to PFAS -- then known as C8 -- in the Ohio River Valley in 2013. Amico says she hopes the federal government will design a national medical monitoring program for PFAS, which states like New Hampshire could follow. The bill also tells the U.S. military to begin planning more comprehensive PFAS cleanup efforts at installations nationwide, as the Environmental Protection Agency works on new regulations for the chemicals. Funding for the study and the authorization act it's part of still must be approved as part of the next federal budget package. CORRECTION: An earlier verison of this story incorrectly identified the defense authorization bill as a spending bill. In fact, funding for the authorization bill still needs to be approved by Congress. 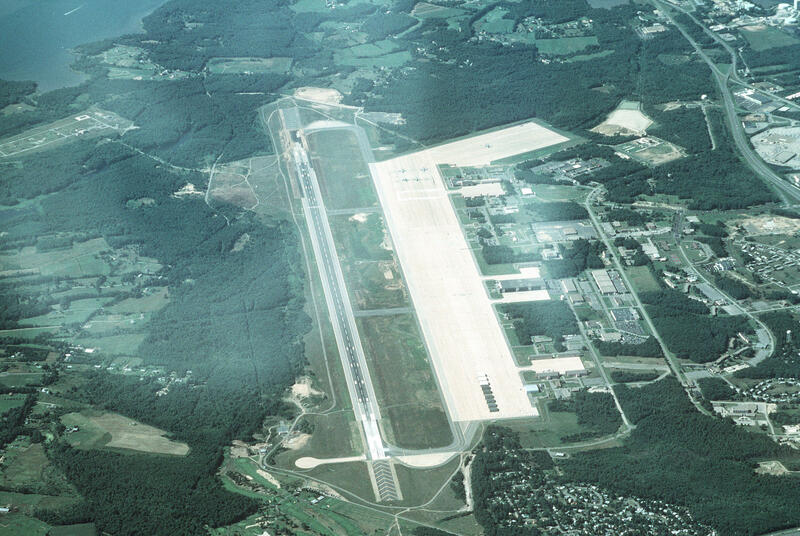 More than 1,500 people who live and work around a redeveloped air base in New Hampshire have learned their blood contains elevated levels of a chemical that has been linked to potential health problems. PFCs are found in everyday products like no-stick cookware and resistant carpet. Their presence in the water at Pease International Tradeport has been linked to firefighting foam used at the site when it was a military base. A public meeting is scheduled on the blood test results from people who were exposed to dangerous chemicals at the former Pease Air Force Base. The Portsmouth Herald reports the New Hampshire Department of Health and Human Services will hold the meeting at 6 p.m. on June 16 at the Community Campus in Portsmouth. State epidemiologist Dr. Benjamin Chan says every person who's been blood tested has received their individual results.